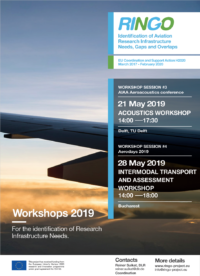 What research infrastructure does Europe need for aviation research? We are ready for the second workshop session on research infrastructure needs that will be held on 2nd and 3rd of April in Paris. 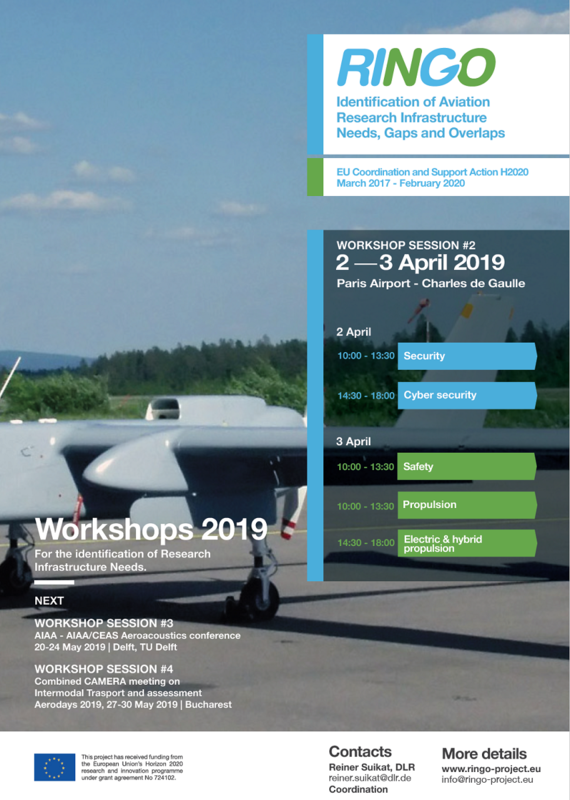 In this second session we will discuss about research infrastructure needs concerning security, cybersecurity, safety, propulsion and electric and hybrid propulsion. Looking forward to meeting you in Paris!